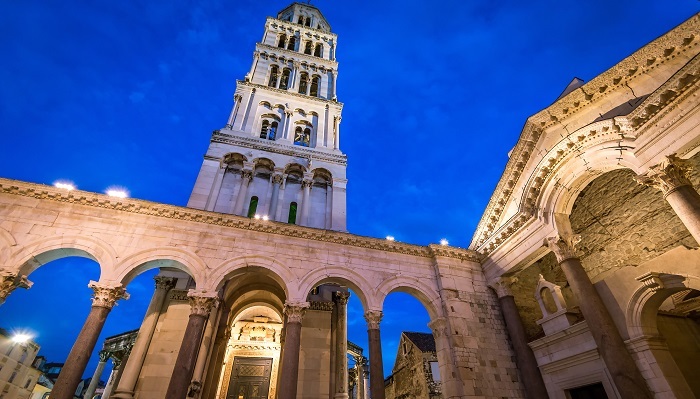 If you have read some of our other articles about two centre holidays in Split, you will know that Split is a city with a very relaxed atmosphere. We have written about its beautiful boulevard, the Riva, and why people love to come there to enjoy a cup of coffee. Drinking coffee is about more than just coffee in Croatia, and Split is the perfect example of Croatia’s coffee culture. It can be quite challenging to find a seat on one of the many terraces in the old town, that just shows you how popular coffee drinking is. The people of Split all agree that if you can’t find the time to go for coffee with a friend, need to take step back and start enjoying the small things in life again. So if you decide to go for coffee somewhere in Split, do what the locals do: enjoy the moment, take your time and relax. Split offers some amazing restaurants, and the best thing is that they stay true to their culinary traditions. 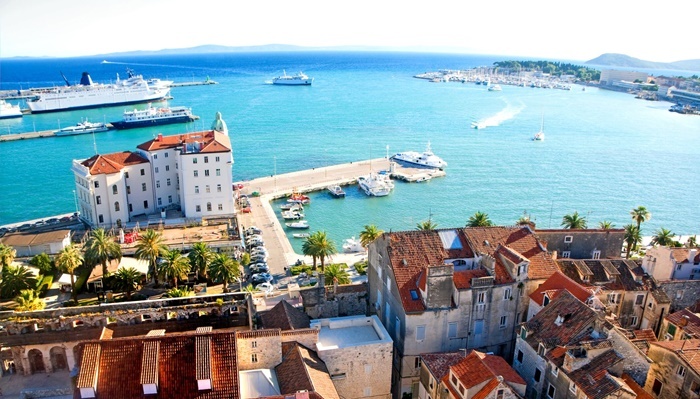 That is why you will find mostly restaurants serving grilled meat and fish, pasta and risotto dishes and pizza in Split. This may sound rather limited, but just wait until you try them. With traditional wood ovens and the freshest ingredients that are guaranteed local, seasonal and biological, you can really taste the goodness. Go for a cozy tavern (konoba) if you can, not only will you find the best food here, but also the best atmosphere. We recommend Villa Spiza and Tavern Matejuska, where the locals like to come too! 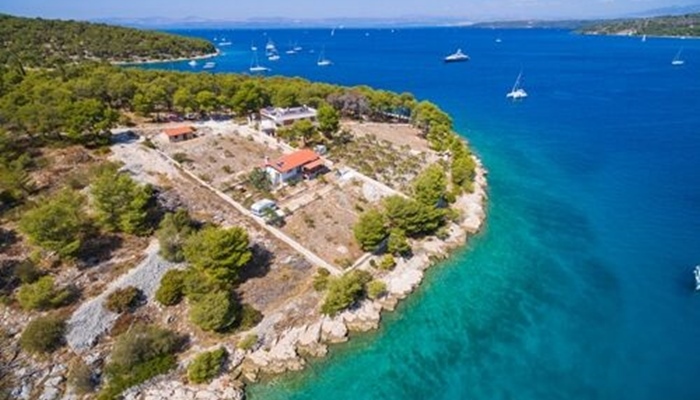 After a few days in Split you will have totally recovered from your hurried, busy lifestyle back home and the slow pace of life is sure to continue at the second destination of your twin centre holiday in Croatia; the town of Bol on Brac island. Take a stroll along the scenic waterfront of Bol town, while checking out the lovely little shops and restaurants. 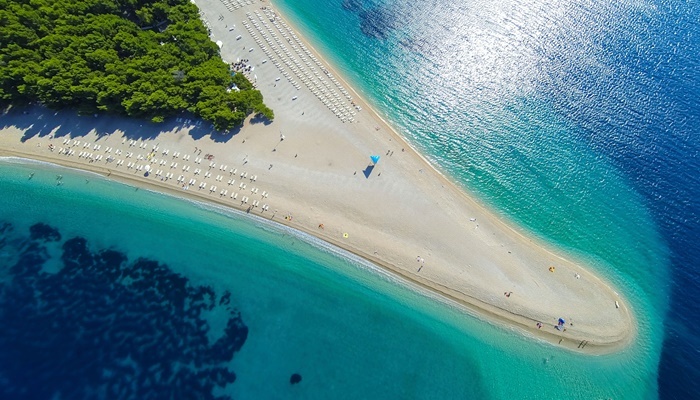 Follow the promenade to the famous Zlatni Rat beach, one of the most beautiful beaches in Europe. The promenade is lined with pine trees that offer lots of shade on hot summer days and thanks to the even surface it is very easy to reach the beach with a pushchair, bike or even on rollerblades. 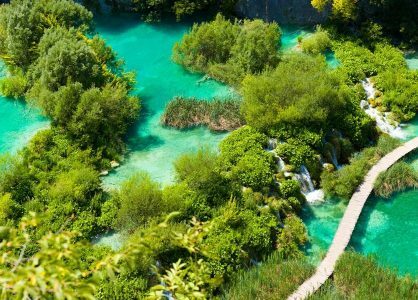 There is so much to explore on the island of Brac that it is almost impossible to get bored. 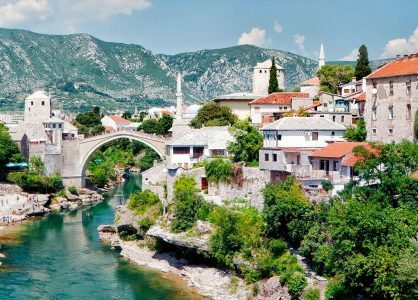 Visit the lovely towns of Supetar and Pusica for instance, or the only stonemason school in Europe, where you can actually visit during classes and watch the students create beautiful sculptures. Drop by the olive oil museum in Skrip, where you can learn about the traditional ways of olive oil making. Don’t leave without trying some olive oil yourself, the museum serves delicious morning tea with fresh bread, different olive oils, cheese and wine (they serve snacks and juice for kids as well). 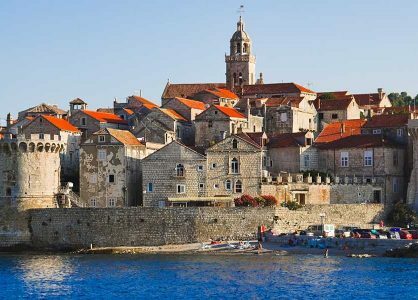 While you are in Skrip, the oldest village on the island, take a walk around to see the old stone houses, check out the Roman tomb stones, the church and the castle ruins, while enjoying the beautiful views over the island and the sea. If you would like to learn more about the history of the island, Skrip is the place to be, as you can find the Museum of Brac there. f you are a wine lover, you can choose between several wineries to visit, the most popular ones are the Stina Winery, the Senjkovic Winery and the Bakovic winery. They offer tours, wine tasting and you can even buy a bottle of your favorite wine to take home as a souvenir. After a twin centre holiday in Split and Bol you will go home with your batteries fully charged and with lots of memories of an unforgettable holiday in Dalmatia.